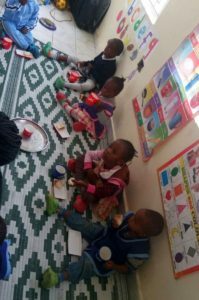 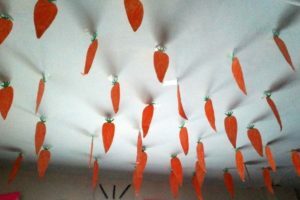 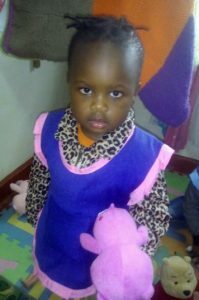 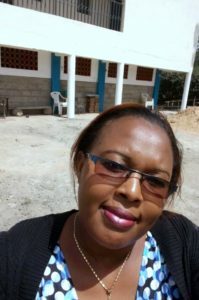 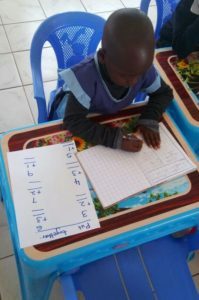 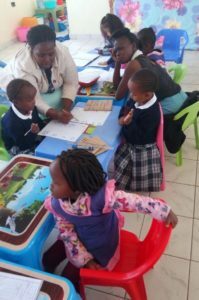 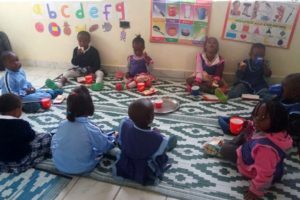 Since December 2017, we have been supporting a nursery in Nairobi. 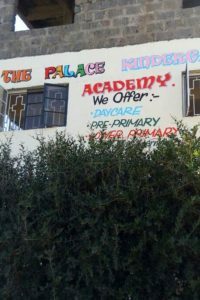 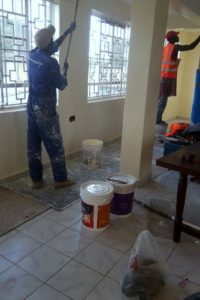 We helped them to relocate from an old nursery, which constituted of one room, to a new, spacious building. 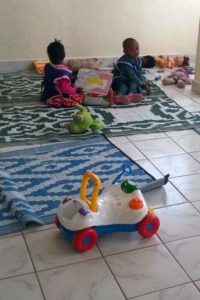 The move to the new place will not only provide a more comfortable environment for the children but also more room for new admissions. 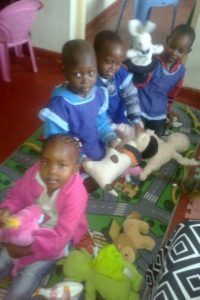 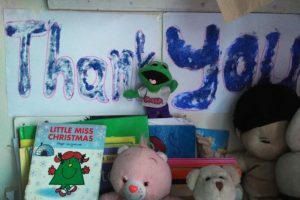 We have collected toys and books ans sent them over to Kenya. 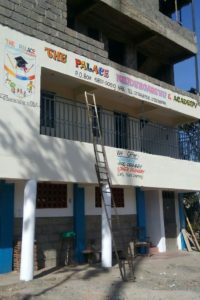 And now we are helping the nursery to upgrade the kitchen and improve the outdoor playground. 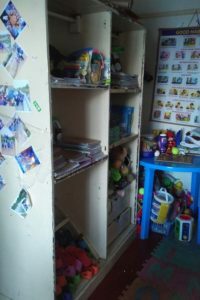 The cost of the move, including the rent deposits, has been £2,000.